A premium mix of leather, acetate, and Japanese titanium. 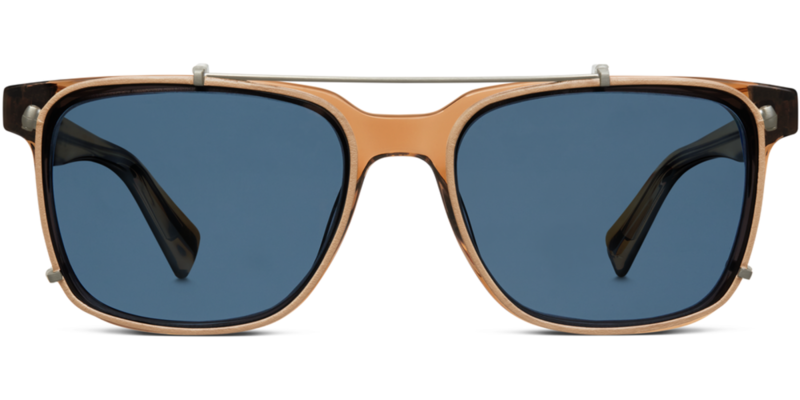 Warby Parker gets luxurious with its newest collection inspired by the Windsor Rim. 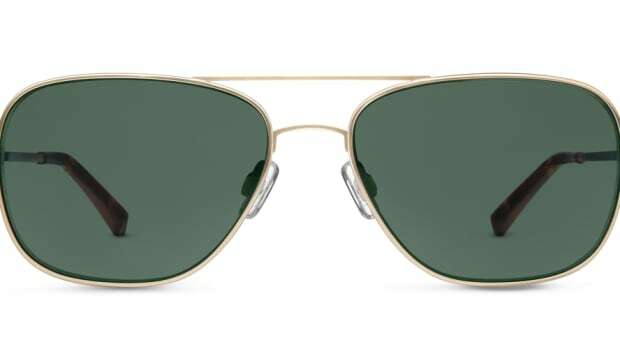 The styles are split into two looks, a clip-on range and a rounded lens style. 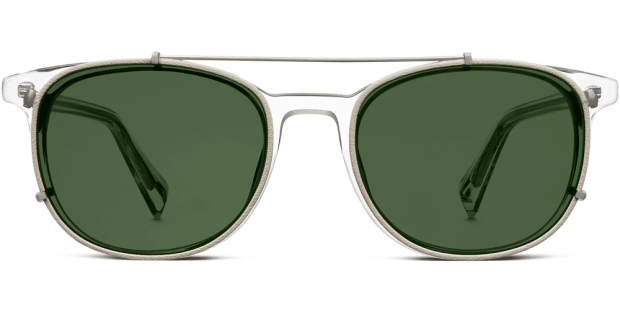 The clip-on models feature Italian acetate frames with clip-on lenses that are wrapped in leather and the round lens styles feature both optical and sunglass looks with acetate rims and lightweight Japanese titanium hardware. 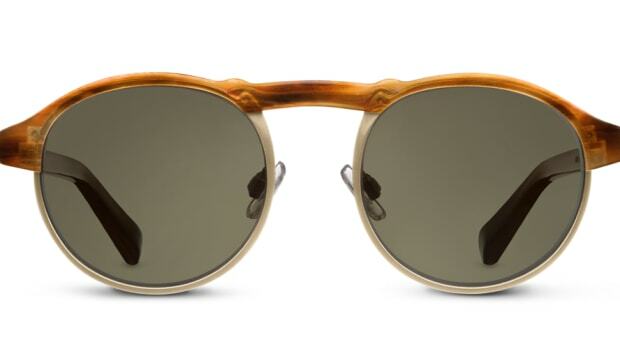 All sun lenses are also polarized right out of the box. 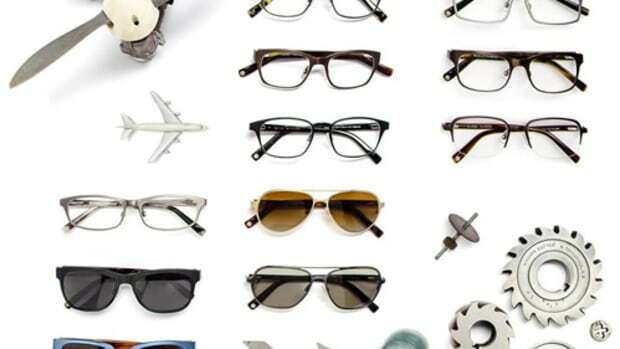 A new collection of frames made from lightweight titanium.